This is a tour with a twist! These intimate evenings will be a unique opportunity to see Jason like you’ve never seen him before! Jason is delighted to announce that he is extending his Amazing Midlife Crisis Tour into 2019 with a final series of dates. 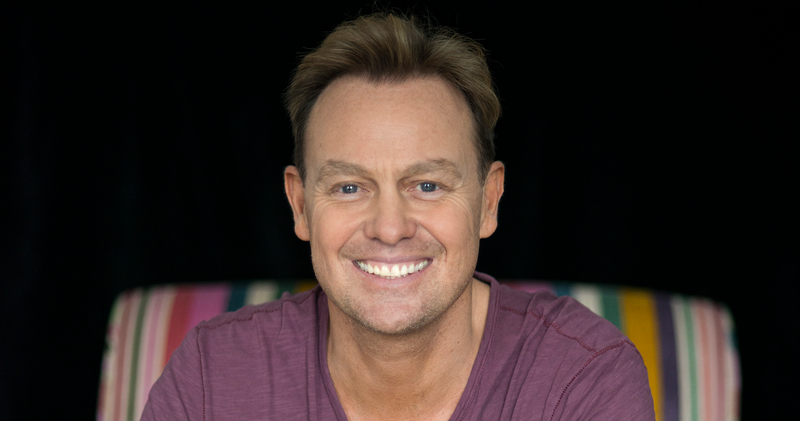 Celebrating his 50th birthday and with a wealth of tantalising tales under his belt, this autobiographical show will zigzag back and forth through his life, with stories about Neighbours, Ten Good Reasons, Kylie, Joseph, I’m A Celebrity, Strictly and much, much more. Hear some new stories (and possibly one or two you’ve heard before!) plus some of the songs you know and love for a night like no other!